Specialty 8-color sets. Multicultural Set--6 skin tones plus black and white. 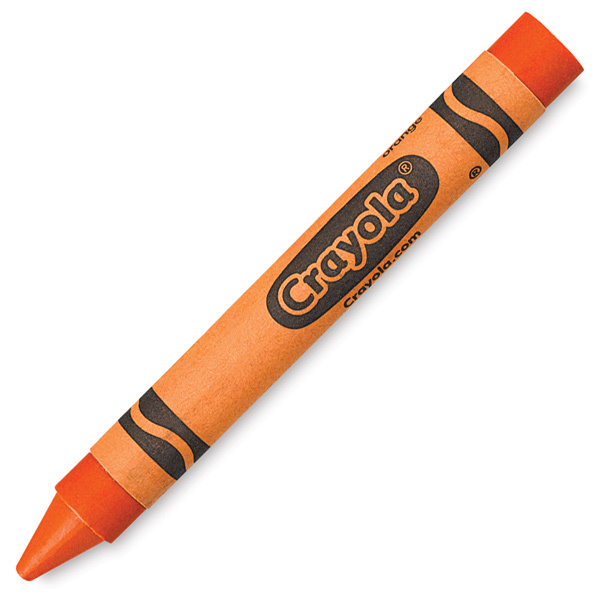 Kids First Washable Crayon Set--same vivid colors as regular crayons, but wash off of practically anything. In tuck box. Set contains the 8 colors listed above, plus Blue-Green, Peach, Carnation Pink, Red-Orange, Red-Violet, White, Yellow-Green, and Yellow-Orange.